Download the AFS Mailing List Order Form (PDF) or print the below. General Information: Prices are for one-time rental of mailing list. 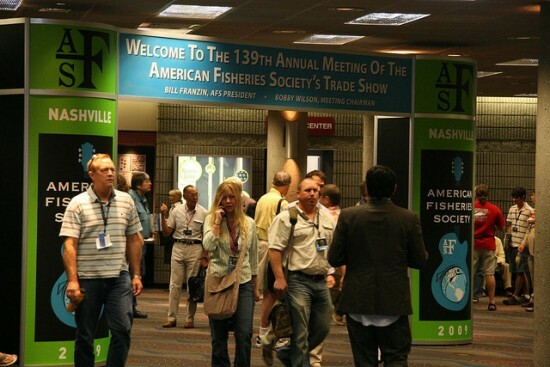 A sample of your organization’s mailing is required for approval by AFS. List will be mailed via U.S. Postal Service. An additional charge will be applied if FedEx, Next Day UPS, or Second Day UPS is requested. Fees: Cost of rental is US $312.50 per thousand, or part thereof. There is a $5.00 handling charge, and no additional charge for disk.